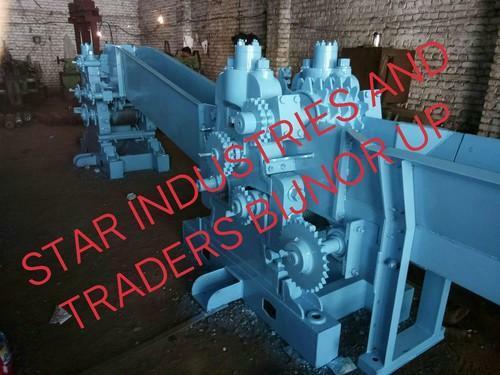 Established in the year 2010, Star IndustriesTMrs laid its foundations in Bijnor (Uttar Pradesh, India). Our aim is to provide qualitative range of products in order to gather huge clientele. Backed by a highly dedicated team of skilled personnel, we become enabled to provide excellent quality products to the clients. Our team involves supervisors, quality control department and workforce, who have vast knowledge and experience in this domain. We manufacture our range of products under the roof of a well-established infrastructure with the help of hi-tech machinery. We are also equipped with ample storage space in order to store these products so as to protect them from unwanted situations. Ours is a client-centric company which never compromise on the quality segment. We provide such products that are manufactured as per the quality standards, thus entrusting quality based products only. Our quality assurance team keeps a check on the product’s quality right from manufacturing till the final dispatch.